Great value and really easy to use, nice clean container. Spotted all the security fences/cameras etc going up & I thought it must be a private set up / just for commercial use. It's not! so am v glad i checked - within 10 mins of enquiring I was all set up! Early days...but so far very impressed. We have used Fennridge for seven months now and what an excellent facility it is. We started with one container, eventually went to three and each one has been clean, tidy and in good condition. Andy has been very helpful throughout, quick to reply and flexible. 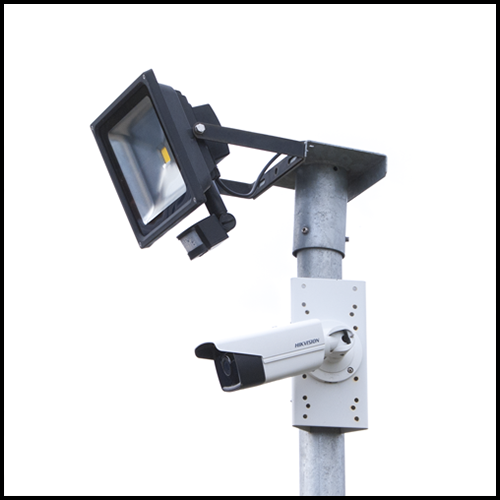 The site is securewith fencing, security lighting and CCTV. 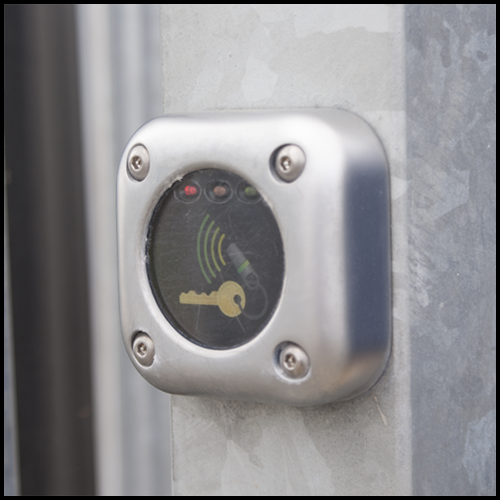 Access has been easy at all times using our fob and mostly during our frequent visits to our containers we have been there on our own, allowing us to ‘spill out’ a bit outside our container as we organised ourselves. When container ‘neighbours’ have been there at the same time we have often chatted, shared stories about using storage and everyone just gets along in an easy going way. The site is literally two minutes walk from a cafe so ideal for snacks and drinks. This is the best container storage service in the area bar none. 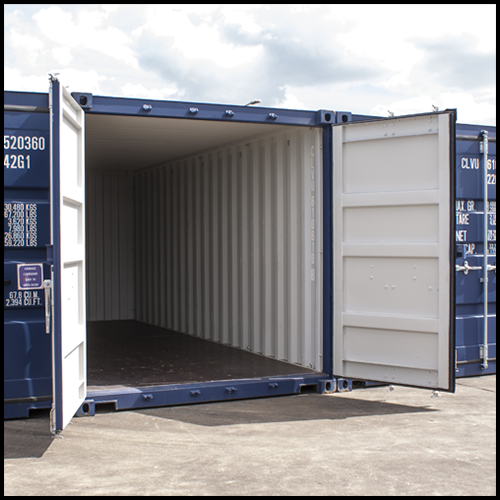 The Containers are brand new, very clean, and totally weather tight. I've had my house furniture in one for the past 7 months, it was completely dry. 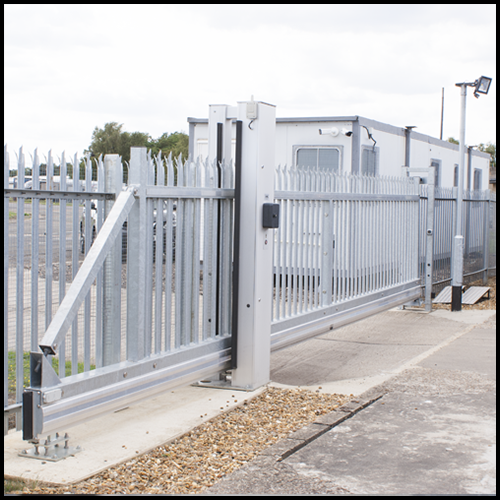 Excellent security; not only are the containers very well fenced and secure with CCTV, but the containers are within the Bentwaters Park security zone as well. Easy access. Friendly management. Very competitive price too. You can't go wrong. I use this storage facility. They are very secure, nice, clean containers and I would recommend it.